& from Wales / Cymru including Fen Side. 6. Whose Dream Are You? 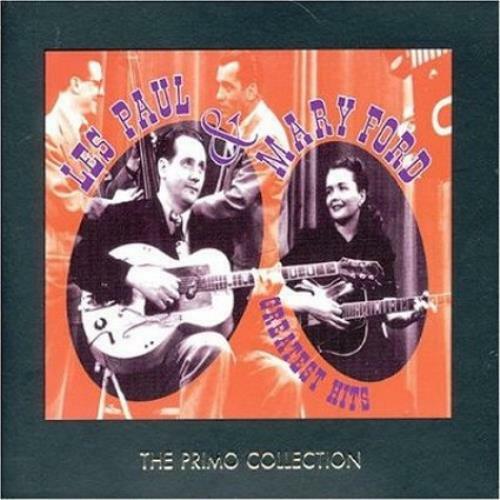 Product Information Les Paul And Mary Ford Greatest Hits UK 2 CD album set (Double CD).